These webinars are available as recorded on-demand events. Date on the event shows the date it was aired. 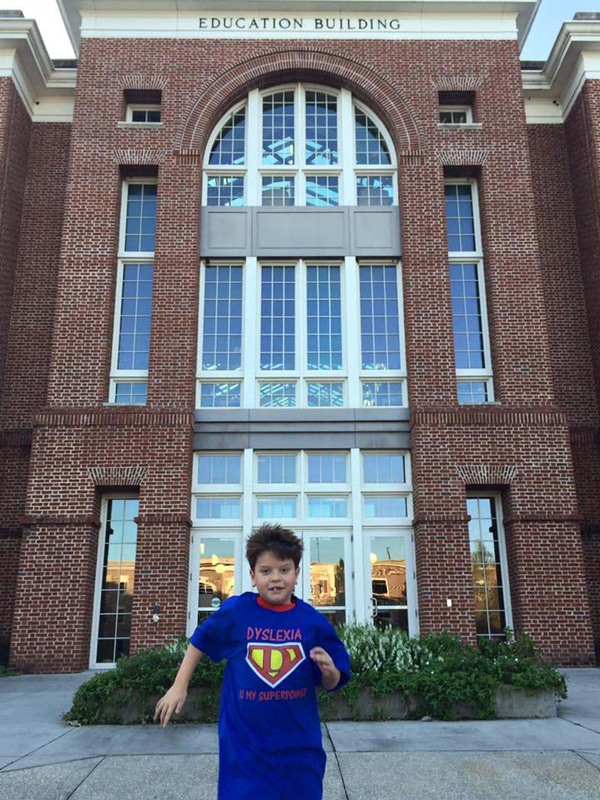 Students who have dyslexia, many superheroes also struggle at first. What makes them unique can sometimes feel like a burden. However, we all have strengths that lie within, and with a little help, we can soar! Have you ever wondered what strengths you may possess? own superpowers. In this student-to-student webinar, we'll explore the differences that make us all unique. Once you know what your strengths are, you can use them to help you excel both in and outside of school. 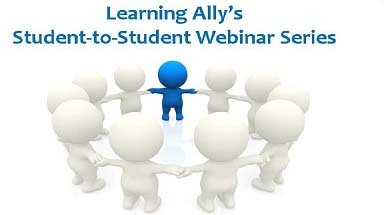 Student to Student Webinar Series "Finding Your Voice"
Preview Learning Ally's new and exciting offerings for the upcoming school year. We are going to start off with monthly webinars for students. Next, we will roll out a new virtual chat that will give you the opportunity network with your peers. Together we can explore general strategies for success and identify your support network so that you will be ready for the 2016-2017 school year. If you didn't make the live session, don't worry- you can watch the recording below! 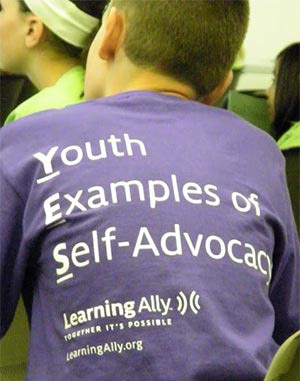 "Celebrate dyslexia and YOU!" Learn about famous people with dyslexia, and how their learning differences contributed to their success. Listen as older students... just like you... share how they came to accept and even celebrate their differences.